The daughter of missing radio legend Casey Kasem has officially filed a missing persons report, her publicist said Wednesday. Kerri Kasem, who was appointed as her father's temporary caretaker during a hearing Monday, filed the report with the Santa Monica Police Department, according to a statement from Danny Deraney, the publicist. 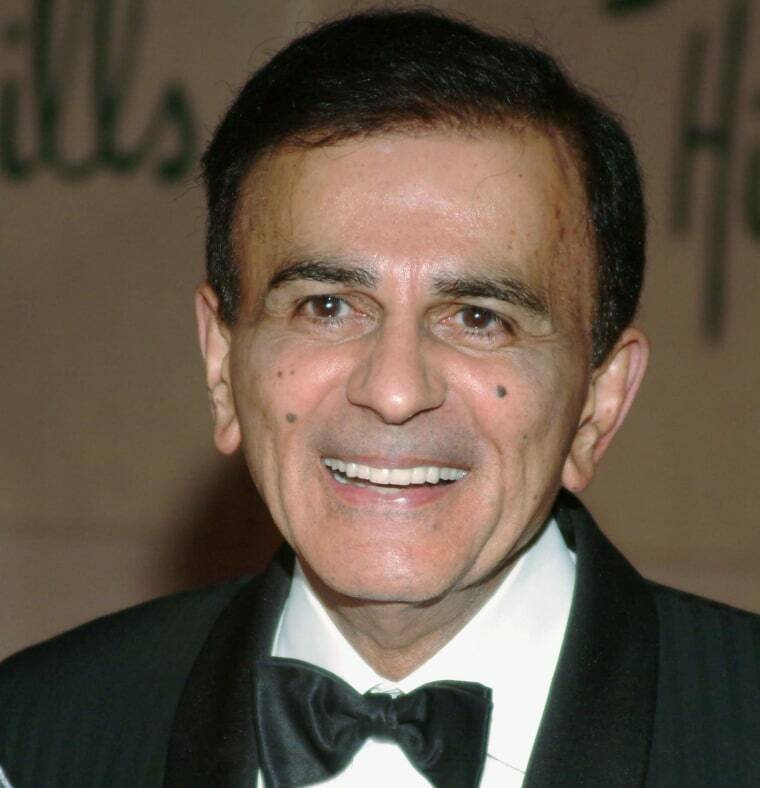 Adult Protective Services, a court investigator and Kasem's family have been searching for the 82-year-old "Top 40" host and radio personality, but they have not found him. Casey Kasem is suffering from Lewy body disease, a form of dementia, according to his daughters. They told a judge during the hearing Monday that they don't know where he is being treated.